The Enforcement Directorate (ED) told a special court here on Tuesday that it had no objection to restoration of fugitive businessman Vijay Mallya's properties to a consortium of banks, but the banks should give an undertaking to return the amount claimed by them to the court in the future. The central probe agency submitted its affidavit in response to an application filed by the consortium of banks, led by the State Bank of India (SBI), seeking restoration of properties of Mallya, who is accused of defaulting on loans worth over Rs 9,000 crore. According to the consortium, the amount claimed by the banks was around Rs 6,200 crore. In its affidavit filed before special PMLA judge M S Azmi, the ED said it had left the matter to the best judgement of the court to grant the prayer made by the applicant (consortium of banks). "However, in case the court deems it fit to allow the application, it shall take an undertaking from them (consortium of banks) to return the said amount with interest, in case the court at any point deems 'fit and appropriate' in the 'interest of justice' to deposit the amount before it or to the complainant without delay," the affidavit said. The agency further said that since all the applicants, except one, were public banks, the money sought to be recovered was public money, restoration of assets in their favour was in public interest. "In light of these facts and circumstances, it is prayed that the court may graciously be pleased to allow the instant application in the interest of justice and/or pass any such order that it deems fit in the interest of justice," the ED submitted. Mallya (63) last month became the first businessman to be declared as a fugitive economic offender (FEO) under the Fugitive Economic Offenders Act, which came into existence in August, 2018. He had left the country on March 2, 2016. A London court had, on December 10, 2018, ordered his extradition. 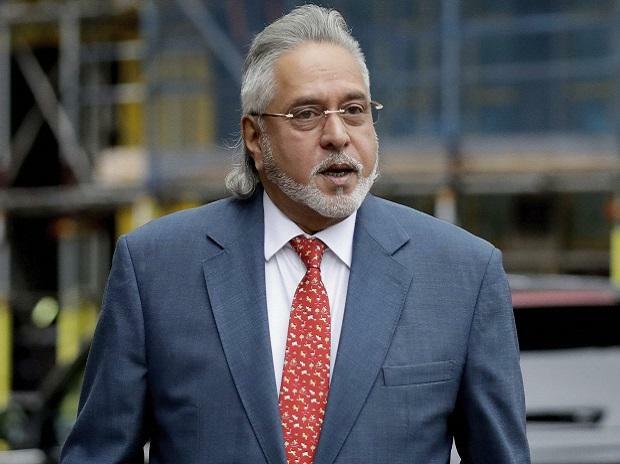 Mallya's extradition had been approved by the UK home secretary, the British government said on Monday, in a major blow to the liquor baron and boosting India's efforts to bring back the fugitive businessman. Subsequently, the business tycoon said he would initiate the process to file an appeal against his extradition.